If you have any questions or would like to setup an appointment, just fill out this form and we’ll get back to you as soon as we can! Salon owner, Anna Evans-Bayer is one of an elite group of colorists for who travel around the country sharing their knowledge of the art of hair color. 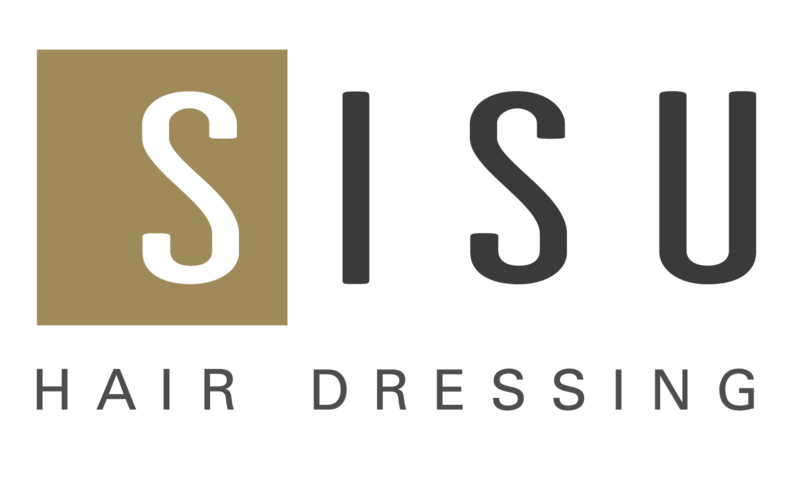 Together with the SISU Team, she continues to bring modern style to Lincoln, NE with soft styles and creative cuts.